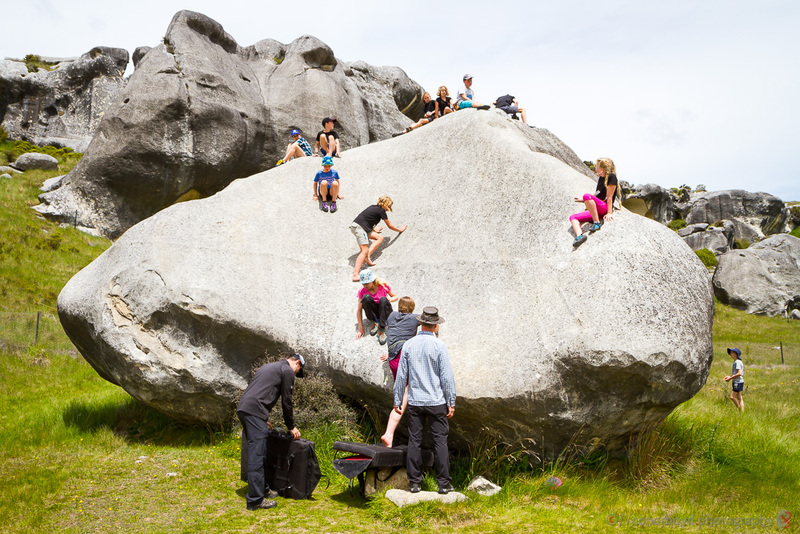 National Sport Climbing Competitions are managed and sanctioned by Climbing New Zealand. They also select New Zealand teams to compete in International competitions. International Sport climbing is managed by the International Federation of Sport Climbing (IFSC). If you are interested in entering one or more of these competitions you will need to speak to your coach about eligibility and how to register. A good way of being ready for competitions is being part of our training team. Age categories are below. All events are also on our calendar. 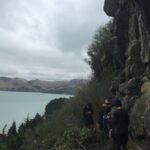 Held in early/mid March annually for younger climbers to experience and develop outdoors, usually based around an overnight camp at Okains Bay Campground. The NZ Alpine Club oversee a National Youth Climbing Camp for those 12 and over and learning to lead outdoors. This is likely to be held in late January 2019 in Golden Bay and Geckos members are able to apply along with others from around NZ. In 2017 a Geckos group traveled for 10 days in the Blue Mountains in Australia. The second Blueys Trip may take place in April 2019 depending on interest and availability of instructors. The Flying Geckos are extremely grateful for these opportunities, particularly the last two initiated and organised by Tony Burnell and his colleagues. Tony, John Entwisle and John Hammond’s efforts on the NZAC National Youth Climbing Camp were duly recognised at the New Zealand Recreation Association Outdoor Awards when they received the YMCA Outstanding Programme Award. 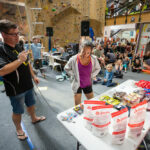 The Flying Geckos are holding a “South Island Festival of Climbing” on the weekend of May 26/27th 2018. 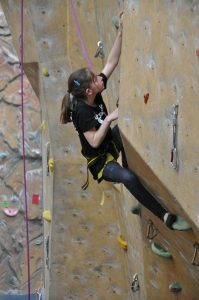 The annual South Island Secondary Schools Comp is usually held at the YMCA Adventure Centre in early September and is always a lot of fun. Various national Lead & Bouldering comps. In 2018, there is no single Annual Championship event for both disciplines. 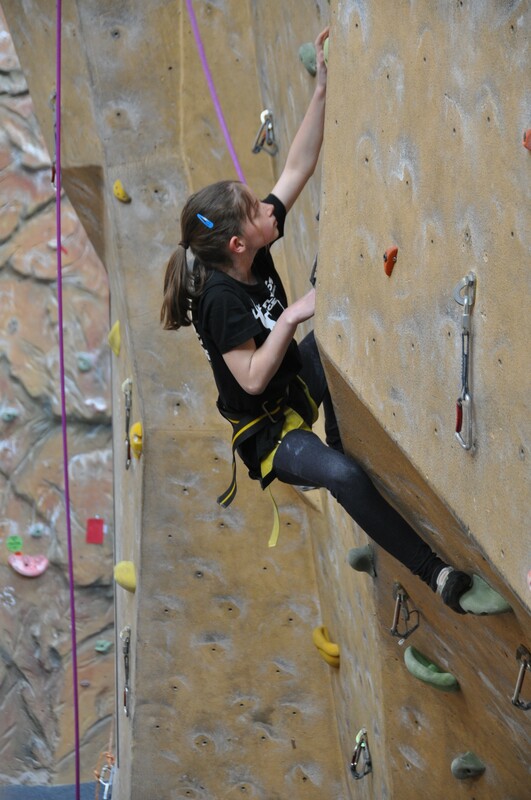 There are 2 Lead events and 3 bouldering events.